US intelligence agencies believe Crown Prince Mohammed ordered an operation to kill Khashoggi, a critic and Washington Post columnist, and say his body was dismembered and removed to a location still publicly unknown. 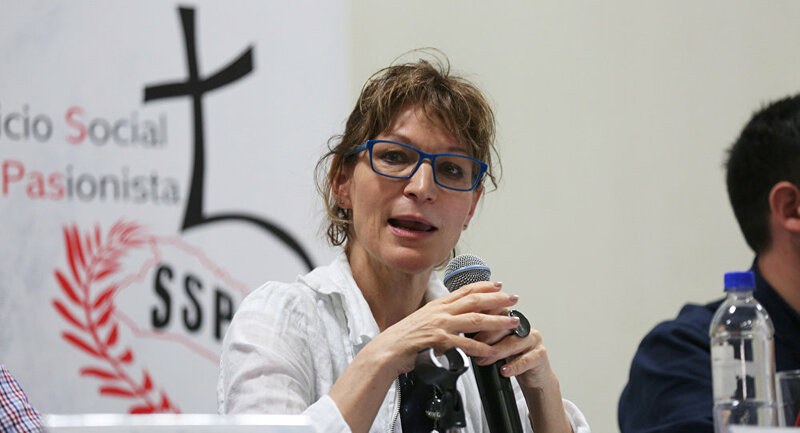 "Evidence collected during my mission to Turkey shows prime facie case that Mr. Khashoggi was the victim of a brutal and premeditated killing, planned and perpetrated by officials of the State of Saudi Arabia," Agnes Callamard, UN special rapporteur for extrajudicial summary or arbitrary executions, said in a statement. Saudi officials had "seriously undermined" and curtailed Turkey's "prompt, effective, independent, impartial, transparent" efforts to investigate the crime scene at its Istanbul consulate for 13 days last October, she said. The statement added that Khashoggi's killing violated both international law and core rules of international relations. A Saudi public prosecutor’s spokesman said late last year that 21 Saudis had been taken into custody over the case, 11 of whom had been indicted and referred to trial.